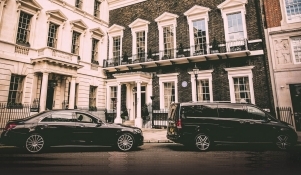 London Luxury Chauffeuring (LLC) is one of the best British chauffeur companies in the world due to our team of industry professionals who come from different parts of the world and have several years of experience in the chauffeuring, corporate, and customer service sectors. 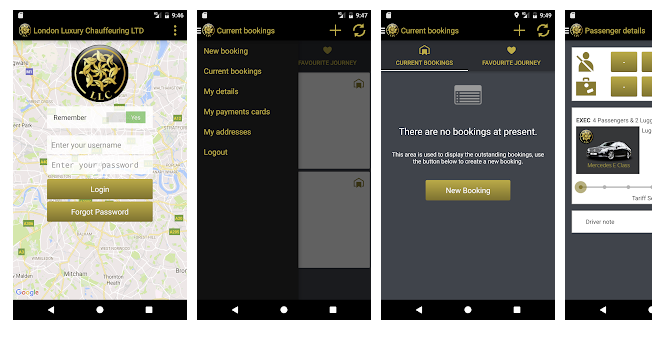 Our company values are simple: we strive to deliver the best possible chauffeur experience while you are visiting London and the UK. We also take pride in our fleet providing the best luxury vehicles that turn heads each time you arrive at your destination. Along with an exceptional team of professional chauffeurs, the LLC management and leadership team is here to assist you with your booking and any special requests you may have.